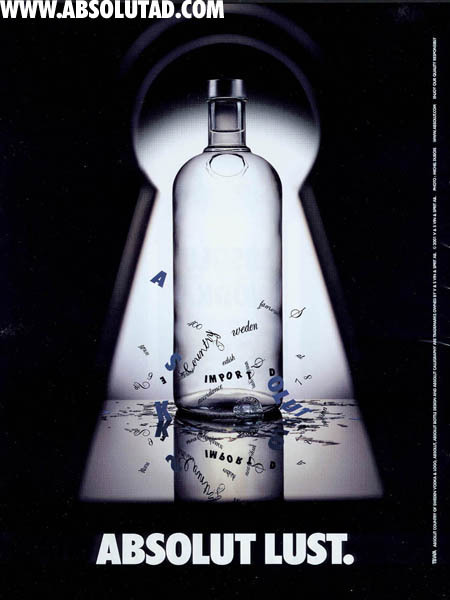 Oh, Absolut, you with your crazy spellings and innovative marketing campaigns. There’s a soft spot in my heart for Absolut Vanilia. It was one of the very first liquors I ever learned to mix with. 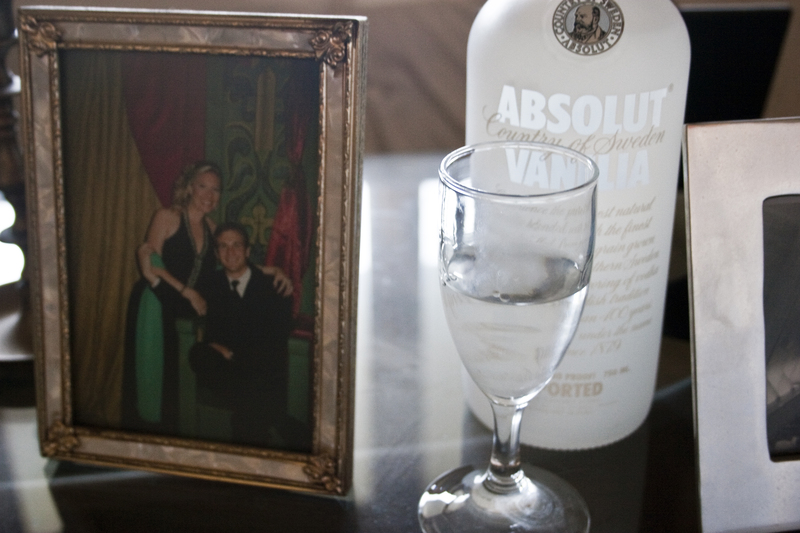 In fact, the first cocktail I ever mixed for Jenn ( who would eventually become my wife) was a chocolate martini using Absolut Vanilia. So it’s kind of like visit an old friend by coming back to this liquor. Strong vanilla scent. No lingering grain alcohol scent you can get from some infused vodkas. There is one hell of a bite to this neat. Something I must have forgotten about. However, the bonus is that there is a strong vanilla flavor without the cloying fake flavor you run into sometimes. A bit more mellow. The vanilla comes on first. There’s still one of a hel bite. It does mix well. One of the reasons we always liked it is because Jenn and I like being able to taste the booze in our drinks. 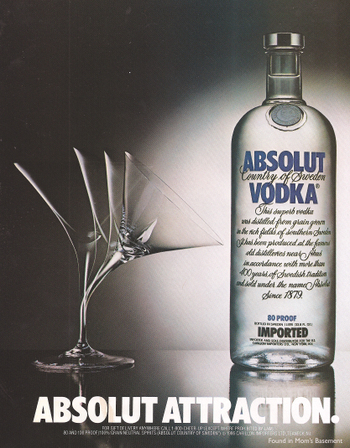 The Absolut Vanilia performs that in spades.